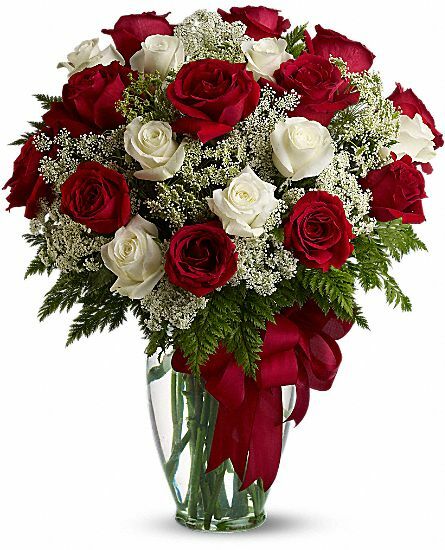 Our florist creates a unique bouquet for the elected of your heart. 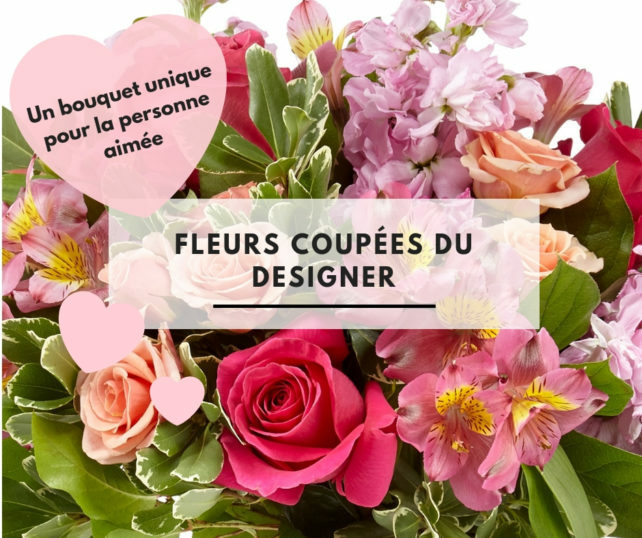 This bouquet of the florist is the promise of a bouquet created especially for your half, in shades of pink, red, mauve, white, ... with roses and seasonal flowers. 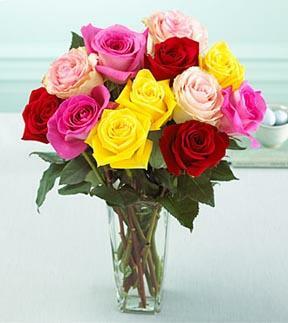 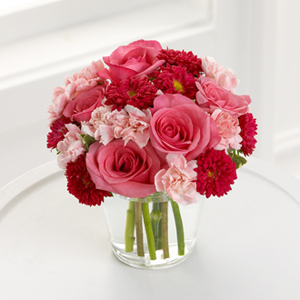 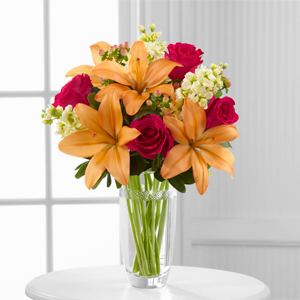 The varieties depend on the arrival of fresh flowers from the florist. 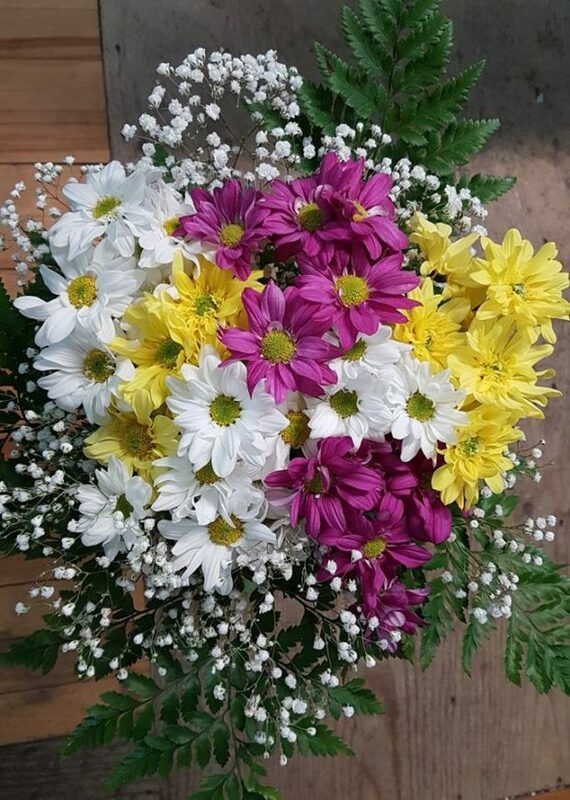 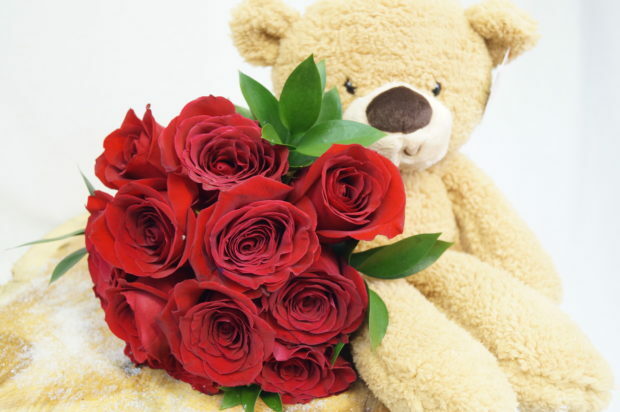 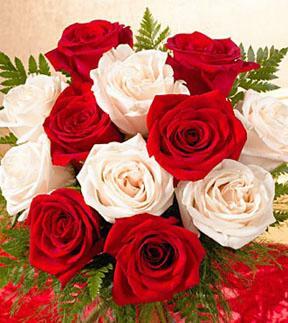 Trust us, our florists know how to make beautiful and unique bouquets for lovers! 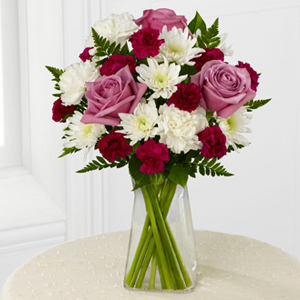 This bouquet will be delivered beautifully arranged, ready to put in a vase and reflecting the amount you will have spent.